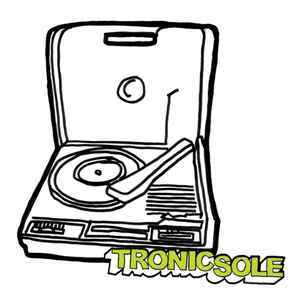 Tronicsole came to life 14 years ago as part of the Solemusic empire. Hailing from Glasgow, It's raison d'etre was and still is cutting edge electronic dance music with it's roots in house. It released the debut records from Milton Jackson, Sei A, Droido, Dj Spinna, Chris Harris, Terrence T and HiRO to name but a few and has seen the likes of , Swirl People, Dominic Martin, Fred Everything, Bugz in the Attic, Martin Venetjoki, Jay Tripwire, Billy Shane, Seiji and Inland Knights record for it. It's now reaching it's 90th release and goes from strength to strength. TSOLE-041 Swirl People Say Ooh!